New cancer treatment shows promise in lab trials. Research to beat cancer tends to concentrate on the various genetic mutations behind various different cancers. Now, a new study in the journal Cancer Cell takes a different approach – it targets the pathways that hungry cancer cells use to satisfy their search for energy. 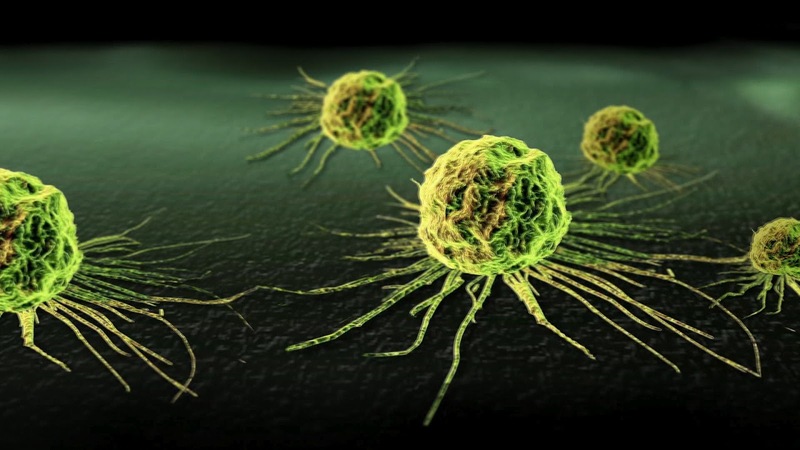 Cancer cells grow fast and divide, and to do this they rely on preferred ways of getting energy. The team found SR9243 also seems to work on glioblastoma, a brain cancer that is very hard to treat. However, the drug is not able to cross the blood-brain barrier very effectively, so the challenge will be to find a way to help it to do that. 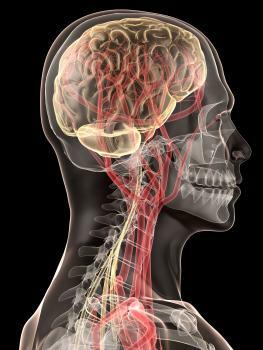 Meet the man who’s volunteering for a head transplant. His head can’t be screwed on right. Italian surgeon Dr. Sergio Canavero has garnered a lot of attention in the medical community thanks to an idea that seems like it jumped right off the page of some science-fiction novel. Canavero’s plan to perform a successful human head transplant may sound like the plot of Frankenstein; however, Russian computer scientist Valery Spiridonov is willing to put a lot on the line in support of this procedure going ahead. Spiridonov, who suffers from a rare disease known as Werdnig-Hoffman disease, is already without the use of his legs, and doctors fear his health will only continue to deteriorate until his death. Canavero’s transplant procedure, dubbed HEAVEN (an acronym for head anastomosis venture), employs a “magic” way of sealing the spinal cords that he plans on explaining to the American Academy of Neurological and Orthopedic Surgeons. Canavero has been approached by a number of people looking to become the first head transplant recipient. The majority of those requests were from transsexuals looking for a new body, but Canavero insists the first person to undergo his controversial procedure should be someone with a muscle wasting disease. The potentially groundbreaking operation is not due to take place until 2017. Synthetic blood that’s been created in a lab using umbilical cord stem cells and donated blood looks so good, the world-first human trial has been approved for 2017. Volunteers will receive transfusions of just a few teaspoons of the synthetic blood to check for adverse effects as it circulates the body. If the manufactured blood cells can avoid triggering the body’s immune response, they might be a huge help for specialised treatments straight away, and could be stockpiled for emergency transfusions in future years. These blood cells come in two different types – those created from the stem cells of discarded umbilical cords, and those created from the stem cells of adult blood cells. So far, lab tests have probed that both compare well to ordinary red blood cells that are made by healthy people, Watkins telling Steve Conner at the Independent that they are “comparable, if not identical, to cells from a donor”. The team will initially transfuse the adult donor synthetic blood, seeing as it’s closer to the real thing, and then after they will try the umbilical cord-derived cells if everything goes as predicted. The immediate plan will be to use the synthetic blood cells to treat people with conditions such as sickle-cell anaemia, who rely on a continuous supply of new blood to live. The blood will also hopefully be useful in circumstances where people with a rare blood type need an emergency transfusion. But this doesn’t get any of us off the hook – blood donations are still vitally needed now more than ever, as this awesome new Swedish group is addressing. “The intention is not to replace blood donation but to provide specialist treatment for specific patient groups,” Watkins told the independent. With how fast time goes by these days, it’ll feel like next week when we’re reporting on the results. See you then!